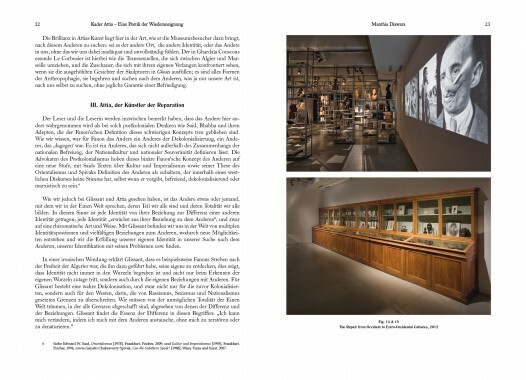 Kader Attia’s much-lauded piece The Repair from Occident to Extra-Occidental Cultures was one of the central works of dOCUMENTA (13) in Kassel. 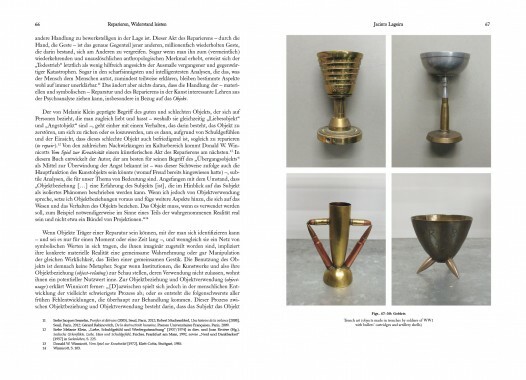 Attia had amassed its diverse materials for over 15 years, that in its entirety constitutes a museum of cultural exchange between the African continent and the former colonial powers of Europe – from the well-known references of traditional African sculpture in Modernist art to the jewelry that African artisans made from cartridge cases. 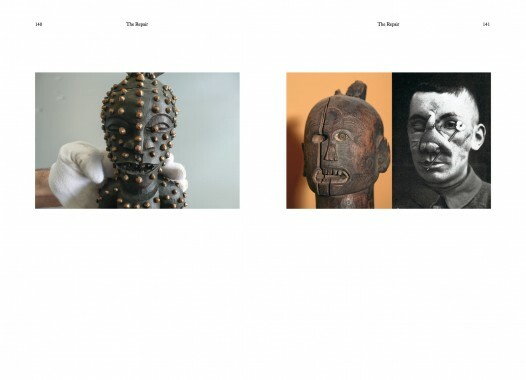 The interplay of these objects results in a very complex picture of reciprocal influence between colonial and post-colonial cultures. 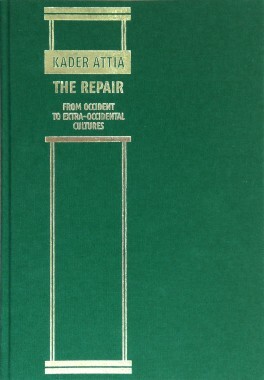 The design of the book references the scientific publication Nasal plastic surgery by Dr. Jacques Joseph from 1928, a central reference of Attia's Repair cycle. 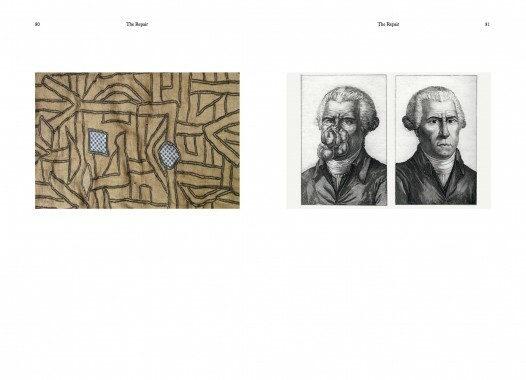 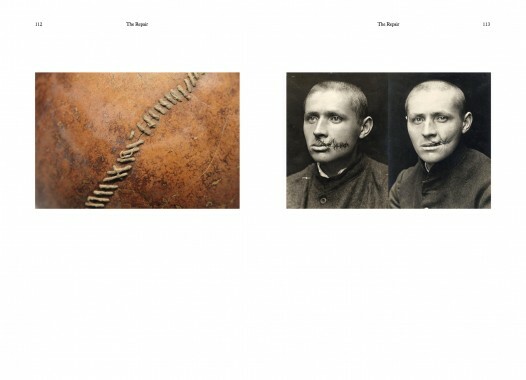 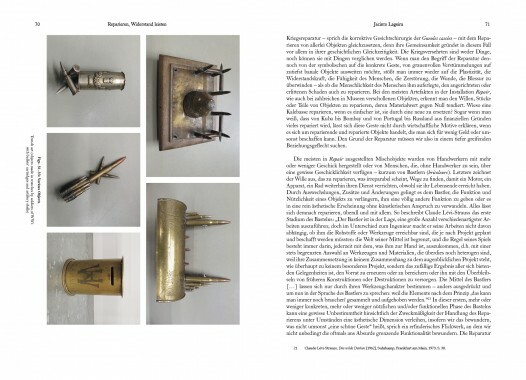 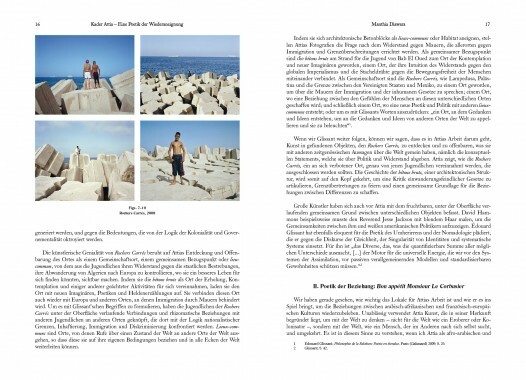 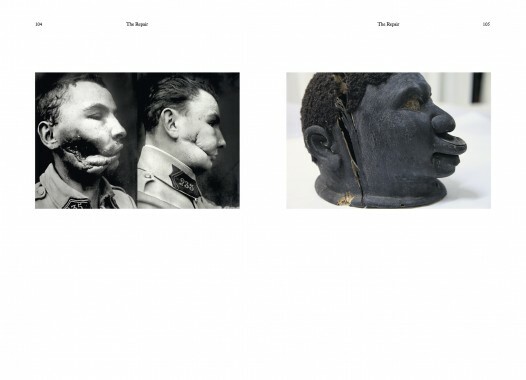 The book includes texts by Manthia Diawara, Jacinto Lageira and a conversation between Kader Attia and Kitty Scott.